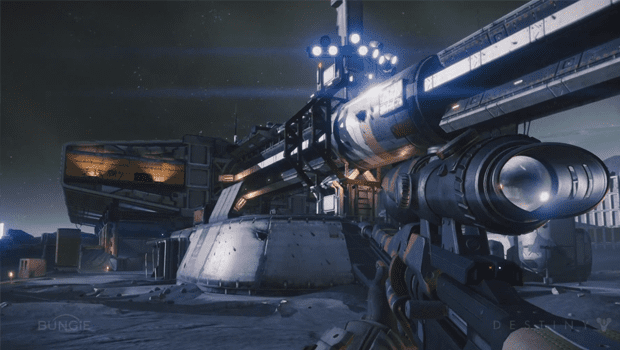 One of the bigger bits of news to come out at Sony’s Playstation 4 announcement was the footage of Bungie’s upcoming Destiny. Absolutely amazing graphics, of course, and as a guy who’s been very into Planetside 2 I’m looking forward to another open-world first person shooter with heavy multiplayer and co-op capabilities. But the real news here is the video itself, showing off some of what you can expect from Destiny’s environment.